Likteņdārzs is a symbol created in nature. It indicates continuous recovery and growth of the nation — this is where both human and state history, the present and future meet. Likteņdārzs, not unlike the Monument of Freedom, is created thanks to donations. 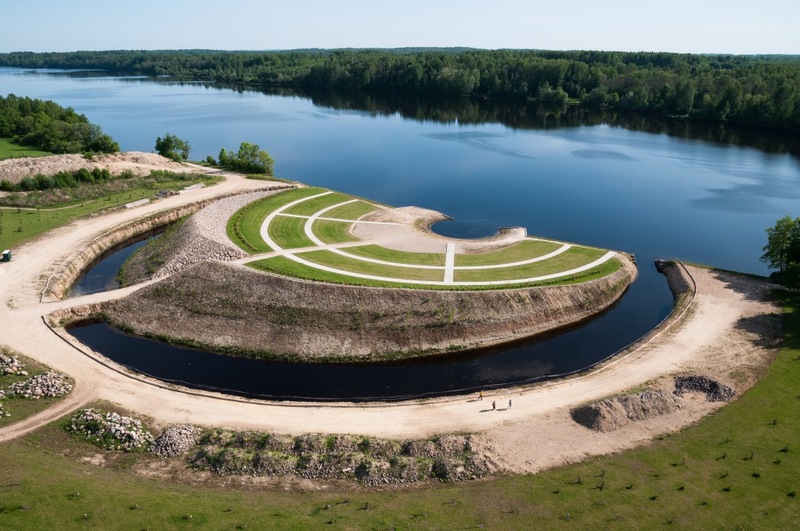 It has been planned as a gift from the nation for the centenary of the Latvian Republic. 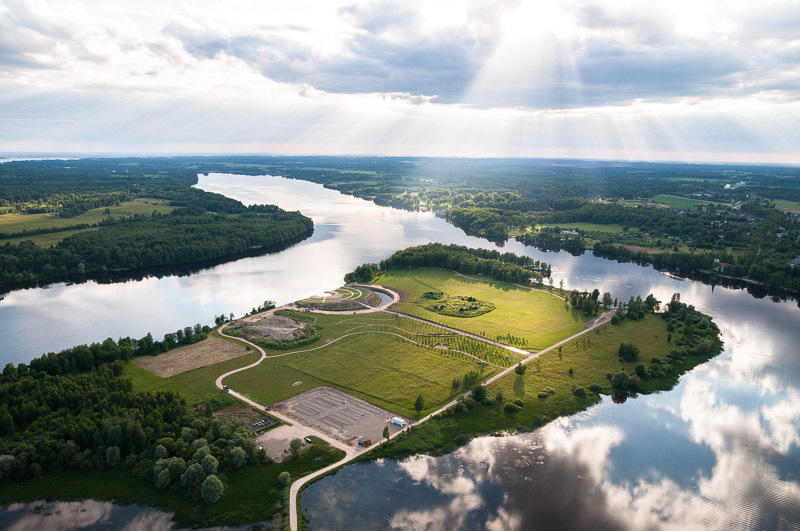 Excellent environmental architecture has been combined with the beauty of the Koknese peninsula and the flow of River Daugava. 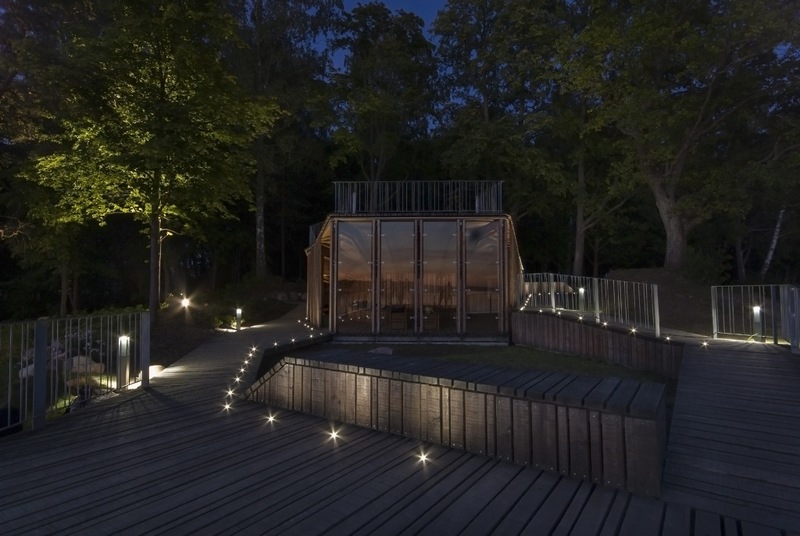 Likteņdārzs is comprised of an alley of apple trees and a cobblestone road that lees to an amphitheatre surrounded by oak trees, as well as a virtual memorial home with a digital trail and the Big Hill. A multifunctional public building is currently under construction. 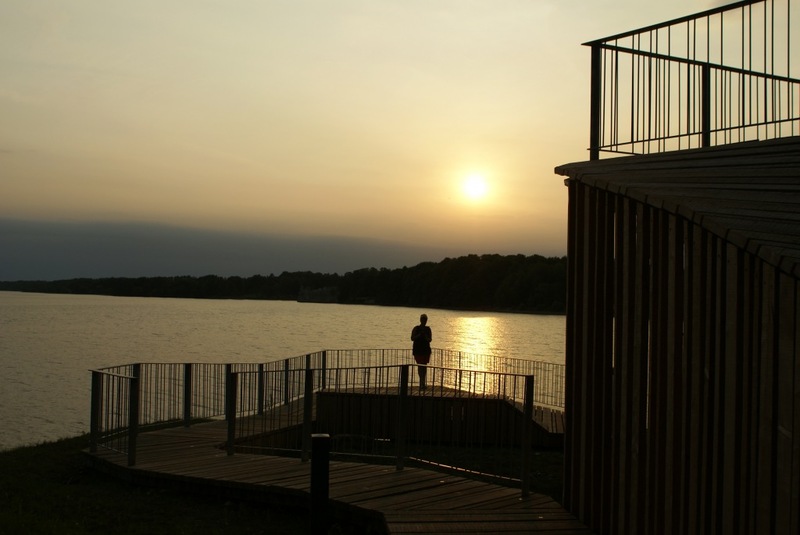 You can also spend time on a terrace, which provides beautiful views of Daugava and Koknese church. Also fascinating are the Sirdsakmens (Heart Stones) and other similar objects. 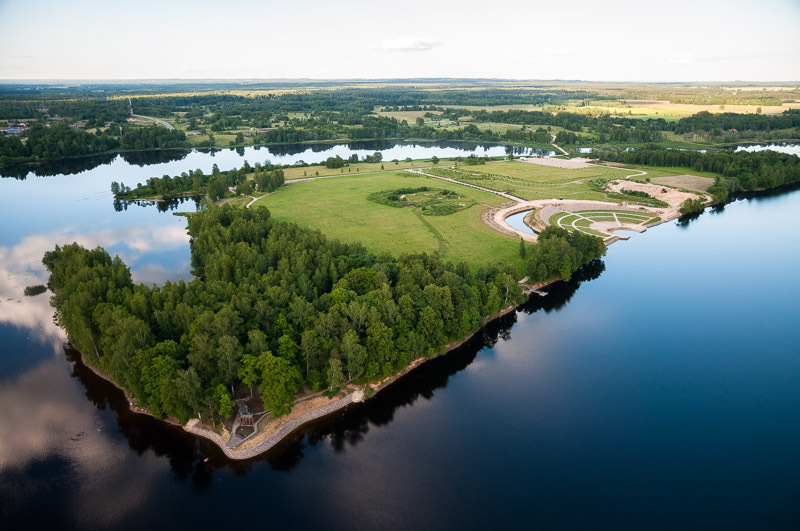 Likteņdārzs is a favourite destination for tourists, families and wedding parties. It is also a great place for organising various culture and leisure events. Entrance to Likteņdārzsis donation-based: adults starting from 1 EUR, students – from 0.70 EUR, except for politically persecuted persons, preschoolers and wedding parties (no entrance fee required). Likteņdārzs information building has the option for payments with credit cards/debit cards. Payments for souvenirs and electric vehicle rental are accepted in cash only. 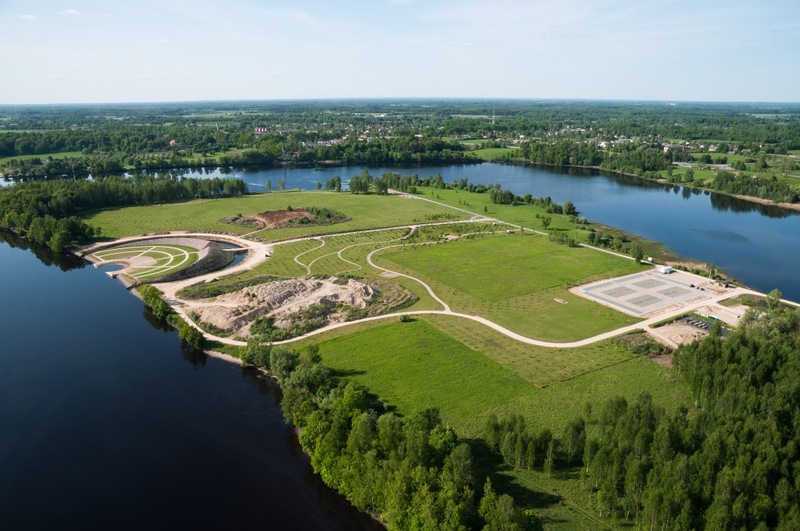 You are allowed to ride your bike or rent and electric vehicle for driving on the territory. 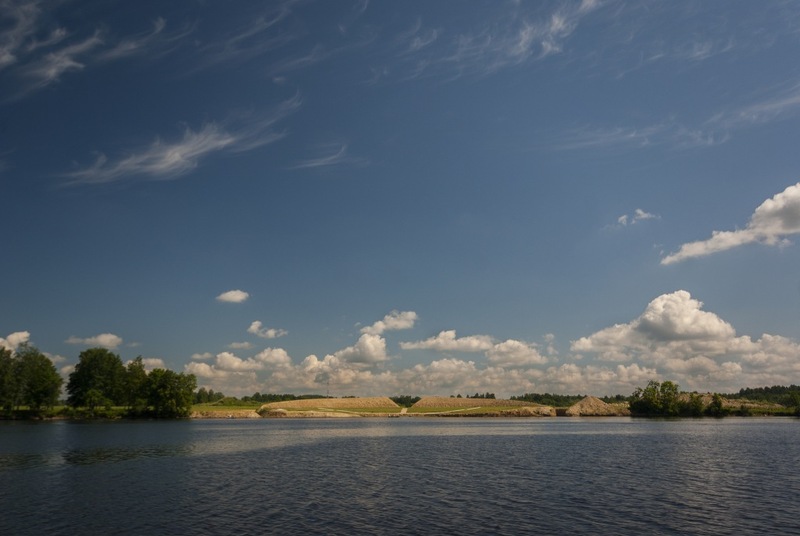 In summer, it is possible to see Likteņdārzs from Daugava, by going on a trip on board the boat ‘Vīgante’ or the Viking boat ‘Nameisis’. Working hours of the information building: closed during winter months* (open for group tours). Dogs are allowed at Likteņdārzs if the dog is on a leash.